Deadline.com reports: "With Showtime’s Dexter ending its eight-season run, series’ executive producer Tim Schlattmann is segueing to development with a two-script deal at Warner Bros. One project will be on the broadcast side through Warner Bros. TV and one in cable through Warner Horizon TV. 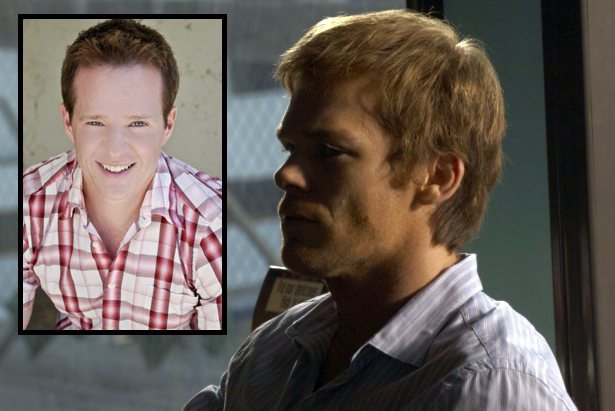 Schlattmann, repped by CAA, Circle of Confusion and Stuart Rosenthal, has been on Dexter from the start, working his way through the ranks to executive producer. Nebraska-born and raised, Schlattmann, a former radio disc jockey and college professor, garnered a WGA Award nomination for the Dexter episode entitled The Dark Defender. His other series credits include Roseanne, Get Real and Smallville."